The thrilling Telaga Waja rafting adventure begins in the foothills of the sacred Mount Agung, after an in-depth safety and equipment briefing by Sobek’s experienced guides. From the time you drop into the first set of rapids, your heart will be racing and your adrenalin pumping. After the trip, drive to Ubud. Rest of the day at leisure in Ubud. Overnight in Ubud. 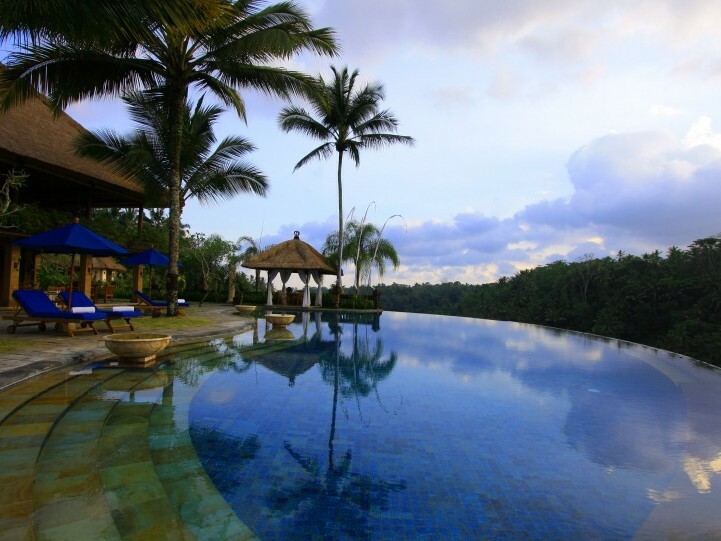 This tour is for travelers who would like to see the real Bali countryside and experience the fresh mountain air. After breakfast cycle along the secret back roads through the village gently downhill for approximately 2.5 hours. During the bike tour you will visit coffee plantations, Balinese compound, and go for a short walk in the rice paddies. Throughout the tour there are many opportunities to stop and take photographs, and interact with the friendly local people. A stop at one of the many village temples will be made, where you will be given detailed information about the Balinese culture and lifestyle. Ending the tour, drive to a traditional Balinese house where you will enjoy delicious selection of food. After lunch, drive to Lovina via Munduk, a mountainuous beautiful area. Check-in at hotel in Lovina and overnight. After an early breakfast, prepare yourself for a trek to West Bali National Park. Nearly whole of west Bali’s mountain ridge is conserved as West Bali National Park, a 760-square kilometer area of wooded slopes, savannah, rainforest, monsoon forest, mangroves swamp and coastal flats, which home to range of small animals and approximately 160 species of bird – including the elusive and endangered Bali Starling, Jalak putih, Bali’s one true endemic creature. Over ninety of the parkland is out of bounds to visitors, with only a few trails open to the public. The trek takes about 3-4 hours, at a slow pace to fit with your interest. Return to Lovina after the trek, then transfer to South of Bali via Bedugul.